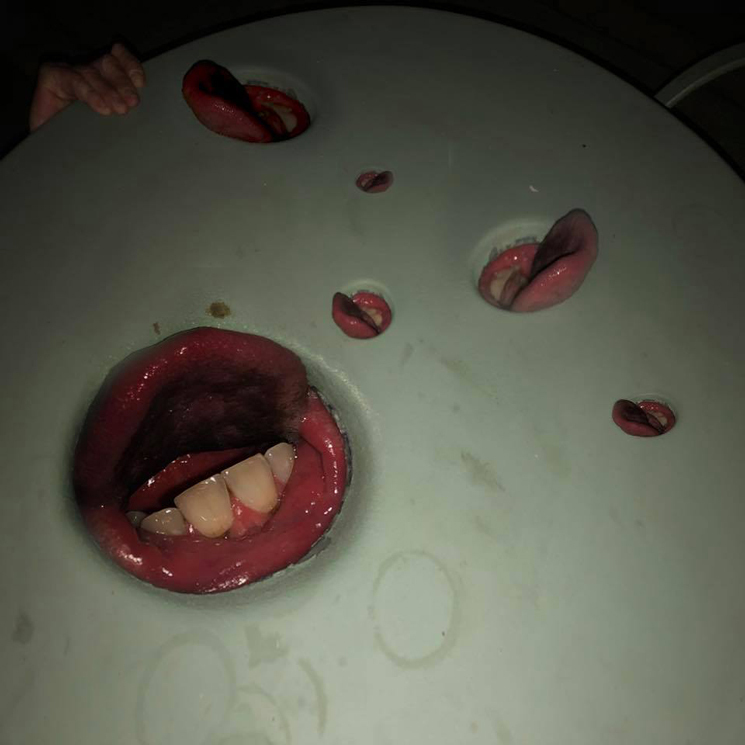 After stringing listeners along with a series of singles, Death Grips have set a release date for their forthcoming LP Year of the Snitch. An iTunes listing for the release points to the 13-track effort arriving June 22 through Third Worlds/Harvest. In the lead-up to release, the band had previously shared the artwork you see above, in addition to singles "Streaky," "Black Paint" and "Flies." The iTunes listing also reveals another new track ahead of time. Titled "Hahaha," you can hear a preview of the song through the listing page here. Death Grips last shared the 22-minute "Steroids (Crouching Tiger Hidden Gabber Megamix)" in 2017. The group's last proper LP, Bottomless Pit, arrived in 2016.